BECKLEY — A former food-service worker is suing after suffering injuries from allegedly not being trained to use a fryer. 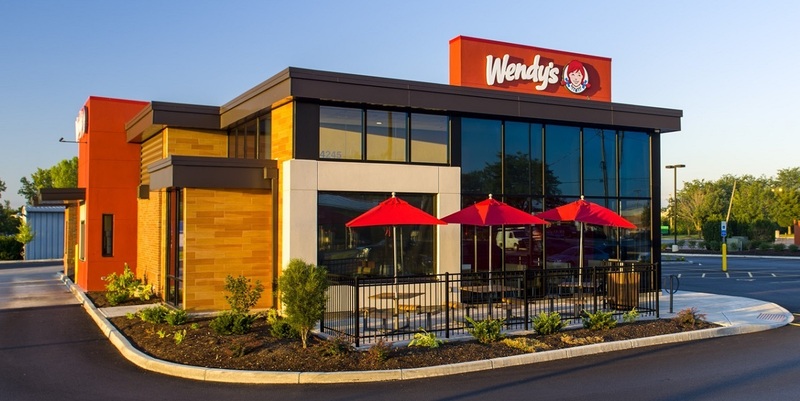 Katelyn Griffey, also known as Zane Griffey, was hired at a Wendy's restaurant on Oct. 11, 2016, as a crew person and was only given a cursory verbal training on how to use the fryer, according to a complaint filed in Raleigh Circuit Court. Wendbeck Corp., Henny Penny Corp., Astro Food Equipment Inc., and Statewide Services were named as defendants. Griffey claims on Jan. 24, 2017, she was directed to work in the kitchen and was placing pieces of chicken into the Henny Penny fryer. When she bent over by the oven to check on potatoes, the fryer suddenly exploded, causing her to be splashed with hot grease and oil on the right side of her face, neck, shoulder, arm, chest and back. The injuries Griffey reportedly sustained were severe and permanent and caused her extreme physical pain and suffering, mental anguish, physical impairment, lost wages, loss of future earning capacity, loss of capacity to enjoy life and medical expenses. Griffey also alleges she suffered annoyance and inconvenience and scarring and disfigurement. Griffey received a 20 percent permanent partial disability impairment through the West Virginia Workers' Compensation Fund due to her injuries, which included burns to 28 percent of her body. The defendants had actual knowledge of the existence of the unsafe working condition and that it presented a high risk of injury or death, according to the suit. Griffey claims the defendants breached their warranty by claiming the fryer was of good and merchantable quality and that it was fit and suitable for its intended purpose. The defendants' actions caused Griffey serious injuries, according to the suit. Griffey is seeking compensatory and punitive damages. She is represented by Stephen New and Stacey Fragile of The Law Office of Stephen P. New; and Donald Blake Carter Jr. of Bailey, Javins & Carter.